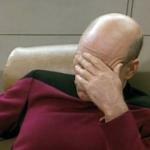 Captain Picard Cheating on His Admiralty Exam. 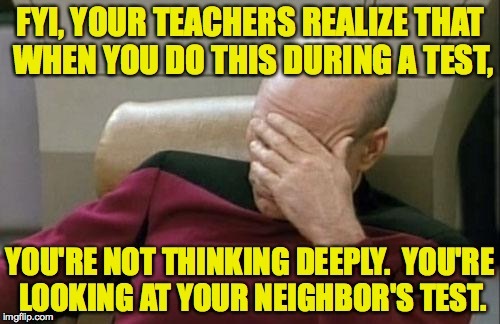 FYI, YOUR TEACHERS REALIZE THAT WHEN YOU DO THIS DURING A TEST, YOU'RE NOT THINKING DEEPLY. 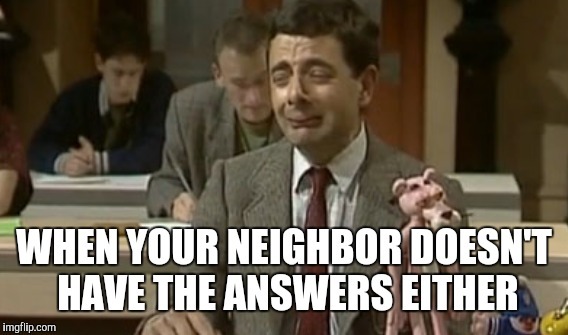 YOU'RE LOOKING AT YOUR NEIGHBOR'S TEST.